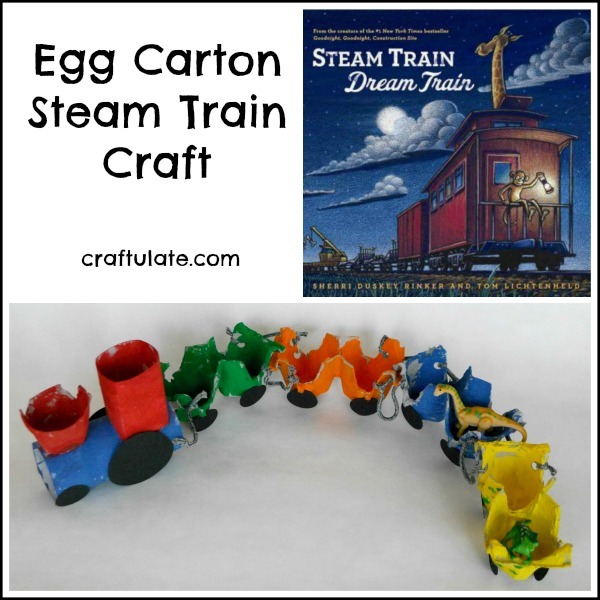 This egg carton steam train activity is a fun and frugal craft for kids to make! 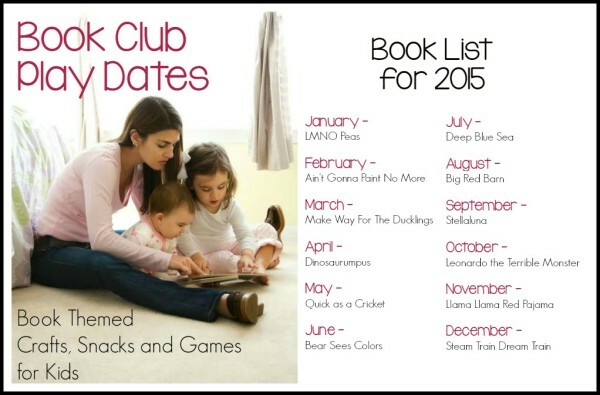 For this week’s Book Club Play Date we have been reading Steam Train, Dream Train by Sherri Duskey Rinker and Tom Lichtenheld. It is a fun story about animals who are loading up the train cars so that it can depart on a nighttime journey. We decided to make a craft to go with the book! Cut the lid off the egg carton and place in the recycling bin. Cut the remaining egg cups into pairs of two. From one of the pairs cut a single cup out – this will become the train’s funnel. Cut one of the tubes in half, then push it flat. Open it up and push it flat the other way so that it has formed four sides! Cut two arches in opposing sides so it sits on top of the other cardboard tube to form the train cab. Glue the cab and funnel into place and let dry. 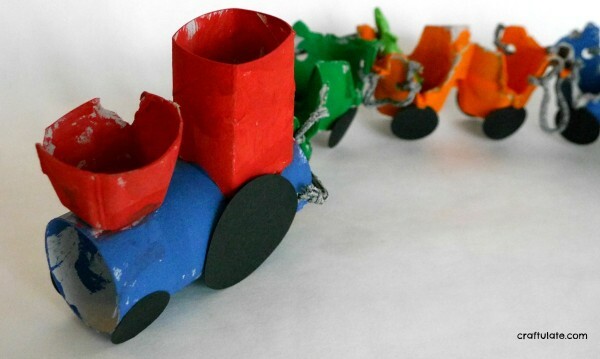 Invite your child to choose some paint so that they can color the engine and the egg carton cargo cars. You may prefer to use washable paint as this can get a little messy! Once everything is dry, punch two holes at the back of the engine and at each end of the cargo cars. Link everything up with the cord/string/whatever. Note: I first used pipe cleaners to link the train cars. These were just too static and didn’t allow the train to move well – so I changed to something more flexible. 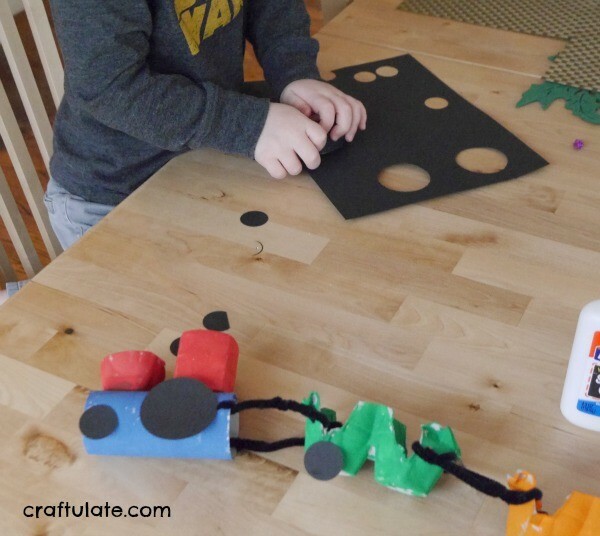 Use the circle punch to make the wheels from the black card. Glue them into position (you may find it easier to lay the linked train on its side, add those wheels, then let dry before turning over and gluing the wheels on the other side). My son and I did some good team work with this stage! After we finished the train, we read the book again and decided that the train should have some passengers. We added some mini dinosaurs to the cars! 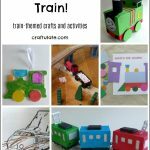 If you would like more activities based around Steam Train, Dream Train then check out the other Book Club Play Date activity ideas from my co-hosts! 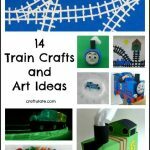 I’d also like to take this opportunity to give a quick shout out to my friend Jessica over at the blog Play Trains who has published her first book! 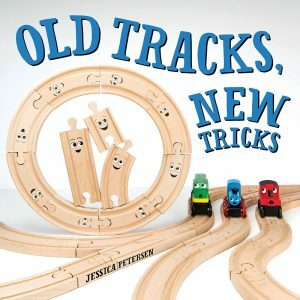 “Old Track New Tricks” is a super cute story about wooden tracks that do tricks to show kids what they can do! 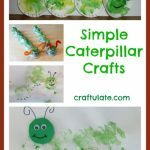 A wonderful story and lots of great activity ideas, too. You have so many great train ideas!!! Pingback: Printable Train Number Matching Card Game - Fun-A-Day! 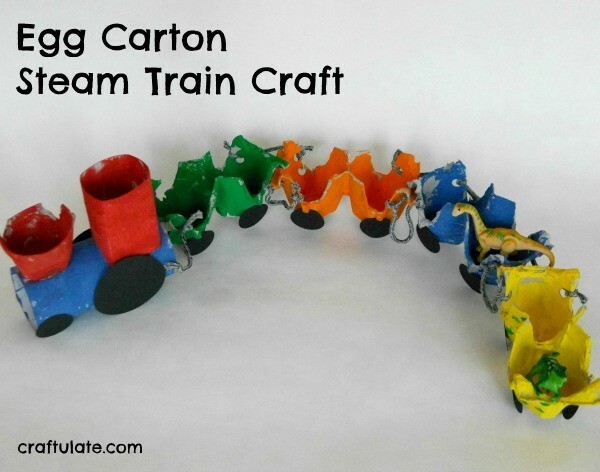 I love this recyclable train craft! My students would love it! !